Home › news › A new destination for Ben Arfa ? Spain, Germany,France or… England ? A new destination for Ben Arfa ? Spain, Germany,France or… England ? 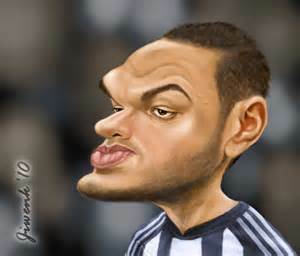 Hatem Ben Arfa : Hero or zero ? The french international is currently in Paris, France, having intensive fitness sessions, while his agent is trying to break the player’s contract with Newcastle,(till June 2015). Hull’s boss, Steve Bruce, publicly denied any problems with the player, but that didn’t stop him from trying to put an end to this season’s loan and sent the midfielder back home! The french saying “home is where the heart lies” can’t help this time, for nobody, not even the player, knows where HOME is. Newcastle? Certainly not. 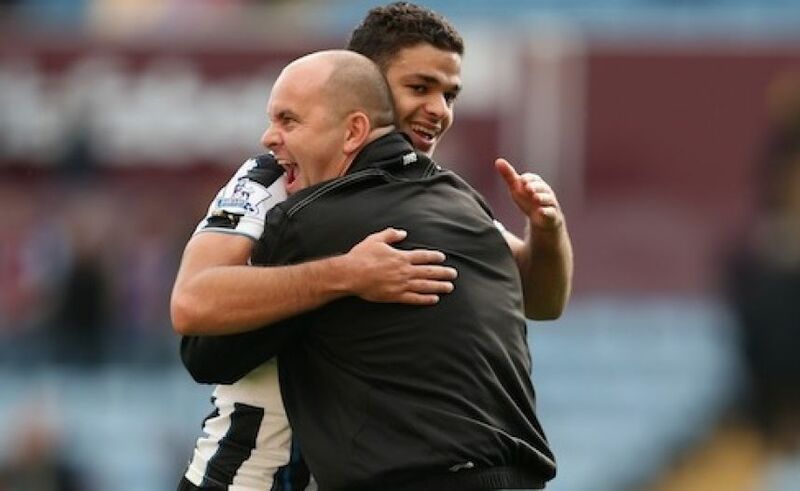 Ben Arfa’s difficult relationship with head coach, Alan Pardew(old news) puts an end to any positive speculation. So where to, for the 27th year old? England? Even on free, his high wages and that ambiguous behavior could shut many clubs’ doors. Will his evident talent help to open a door or two, who knows… The fact remains, that no big club is willing to take the risk. Spain or Germany ? French newspaper L’Equipe,seems to think so, even if the player’s presence in his homeland,could indicate that Canal+ pundits, are right about OGC Nice’s replacing the departing Didier Digard, by the former Lyonnais and Marseillais player. Would that be wise to gamble the club’s survival in Ligue1, by signing a player able to be the best but also the worst ? Just a few years ago, aged only 12 the young Hatem, was the hero of Canal+ show “A la Clairefontaine” France’s football Academy, where future champions grow. He was so good ,that a futur as bright as Thierry Henry’s and Zinedine Zidane’s were in everyone’s belief. Unfortunately, this beautiful story, had an ugly end; rejected by his first club, Lyon, his transfer to Marseilles, had the same finish. Apparently, the curse, followed him in England, for despite his enormous talent on the pitch, his behaviour in the dressing room, lacks a very important ingredient: humility ! He just isn’t able to be one the guys; this cost him his place at France’s national team and much more. “I still believe that one day, I will be the best player in the word(…) Sometimes, I even dream to win the Ballon d’or” he declared the same day,to the french newspaper. A year after, nothing changed; the player is still looking for a place under the spotlights. Will he ever find his lucky star? For the moment, the player works hard and doesn’t talk to the press; maybe at last, he learnt his lesson, the hard way ..
‹ Spurs Fans meet your opponent : ACF Fiorentina !